The Z UTEC is a Plug and Play Parallel Engine Management System. Designed to work together with you factory ECU. The UTEC gives you the ability to let the factory ECU drive the car under normal cruise conditions then take over when you are ready for the power in a flawless manor. 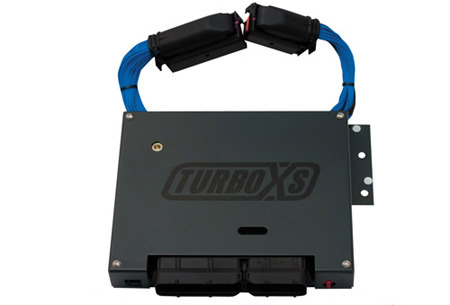 This gives you like stock drive-ability with the advantages of a powerful stand-alone system. The UTEC allows you to maintain OBDII compliancy as well.